A switch does not have to just perform switching at one layer or another. For instance, for traffic between ports in the same VLAN, L2 switching is needed. For traffic between two different VLANs, L3 switching is needed. So, often a switch performs switching at multiple layers. These switches are called multilayer switches. Most of the time today, when you hear of a Layer 3 switch, it is really a multilayer switch because it almost always is also a Layer 2 switch. 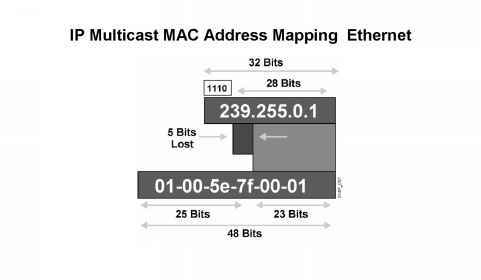 The process of forwarding frames based on their MAC addresses. Router forwards like always, based on destination IP address. Switch's forwarding logic forwards based on destination IP address for traffic destined for another VLAN. Can forward based on Layer 4 information, typically port numbers, but can also just do accounting based on L4 information. Forwards based on application layer information; typically considered a CDN feature. A switch that concurrently performs switching based on multiple layers. For instance, most L3 switches also perform L2 switching inside a VLAN, and L3 switching for traffic between VLANs. *L2 switching is the only option in the table that does not allow forwarding from one VLAN to another.